The bounce back continues for Europe’s stock markets. 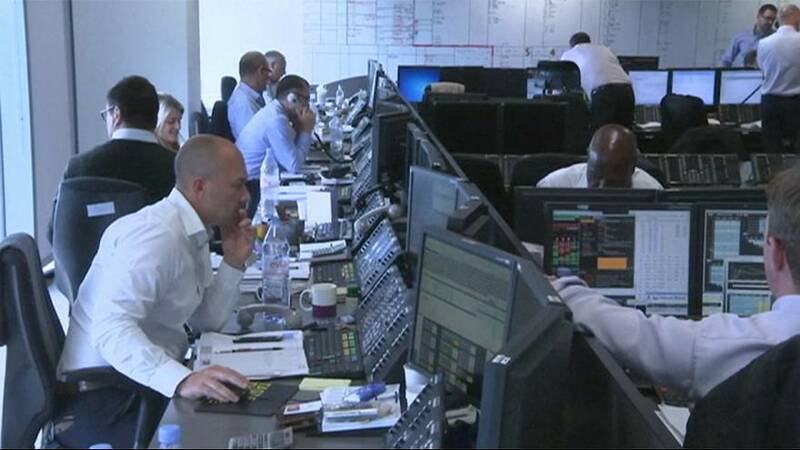 London was a particular standout; Britain’s FTSE 100 index of leading company shares closed up 3.58 percent, at its highest level since April on Wednesday having recovered all its post-Brexit losses. However the mid-cap FTSE 250 remains down nearly 8 percent since last Thursday and the pan-European STOXX Europe 600 is down nearly 6 percent. Investors were snapping up bargains among cheaper share but they are also coming round to the view that there will be prolonged negotiations among European policymakers before the UK’s divorce. That helped banks though the sector is still down around 12 percent since the referendum. Energy shares were boosted by higher oil prices; they rose after the US government reported a larger-than-expected weekly withdrawal from crude inventories and due to a looming strike by Norwegian oil and gas field workers. UK companies that get much of their revenue in dollars but report earning in pounds have benefited from the UK currency’s slump – it suffered its biggest one-day fall in modern history on Friday. The value of the pound and the euro were helped by a weakening dollar. Sterling recovered a full 4 cents after Monday’s 31-year low. The dollar fell in the belief that the Federal Reserve will cut interest rates rather than raise them.